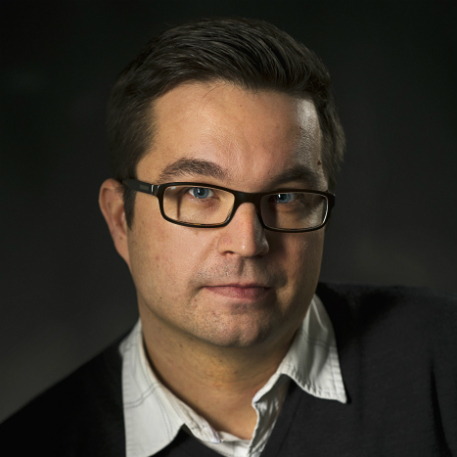 Erkko Lyytinen is a commissioning editor for Finnish public broadcaster YLE, focusing on co-productions of creative documentaries. He is currently commissioning and programming for the feature length documentary slot on YLE, TV-1. Erkko has a background as filmmaker, festival director and producer of documentary films. He has also directed and produced several television series.